It’s getting to be that time of year again. 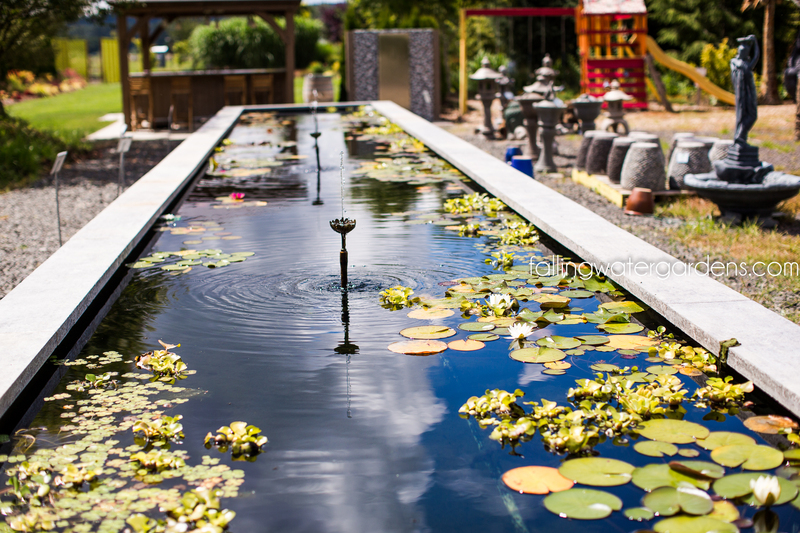 Taking the necessary steps to prepare your pond for the colder months will make your spring maintenance that much easier. Remember that lettuce and hyacinth are annuals in the pond and need to be removed before they mush and sink to the bottom. It’s also a good idea to to turn your UV sterilizer off by October 15th. You can do this by unplugging it. The light bulbs in the UV are only good for 365 days. If turned off by winter you can get two springs out of one bulb. When the water temperature reaches 45 degrees most of the bacteria in your bead filter dies back. It’s then safe to drain and clean the filter. As leaves and pine needles begin to fall it’s also a good idea to go into winter with a clean skimmer. Complete cleaning instructions can be found at Cleaning Your Skimmer. Read how to winterize your pond here. Paying attention to these important tasks will insure that your expensive filter equipment continues to work properly! If this all seems like too much work, Falling Water Designs offers Fall Prep as part of our Maintenance Plan. Contact us here to schedule your prep for Fall/Winter Prep.